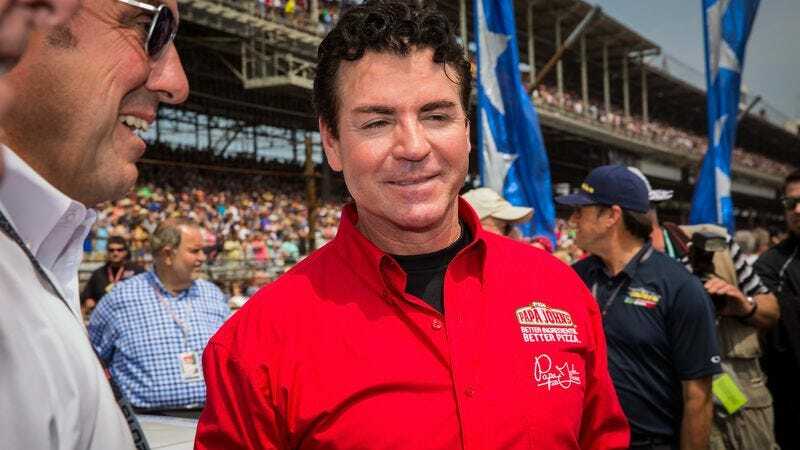 Nobody likes a clingy friend who constantly has to check in to see what you’re doing, especially if that clingy friend is Papa John Schnatter—or at least the Papa John’s pizza chain he started. According to TMZ, a man named Jonathan Anozie actually got so many texts from his local Papa John’s that he’s suing the company, explaining that he suffers from “significant anxiety, frustration, and annoyance.” The TMZ story says the company started texting him offers even though he never ordered pizza in the first place, and the texts continued even after he replied “STOP” to the automated messages. What the TMZ story doesn’t say, however, is how many text messages this man has actually received from Papa John’s. It says the whole thing started “in March,” which presumably means last March and not later this week, but it’s impossible to judge whether or not he’s overreacting without knowing the frequency of these texts. Is it once a month? Because that’s nothing. Is it once a week? That might be annoying. Is it once a day? That would be enough to turn someone into a pizza-themed Batman villain called The Slicer. If it’s more than that, then he should’ve changed his phone number or even just blocked Papa John’s entirely, since modern smart phones do have the capability. It does seem like this lawsuit is real at the very least, but that’s unfortunately all we really know.